the INFIL UTM2 50 turret is a triggerable turret thats from the infil mod and made into its own mod i THINK. its mostly used in MH but I dont know about siege. holds 100 ammo per round, after its done you need to wait 30 seconds to replenish its ammo. Plus the recoil is mainly inaccurate a little bit so the turret's properties are mainly balanced. Last edited by 'Zac; 09-03-2012 at 12:01 PM. Ape cannon is flak cannon but over powered....kill a person with one flak primary fire. Flakcannonknight would love it. i want these guns Sam please for April Fools Day. i need to know about the turret!!! not the ape cannon!! 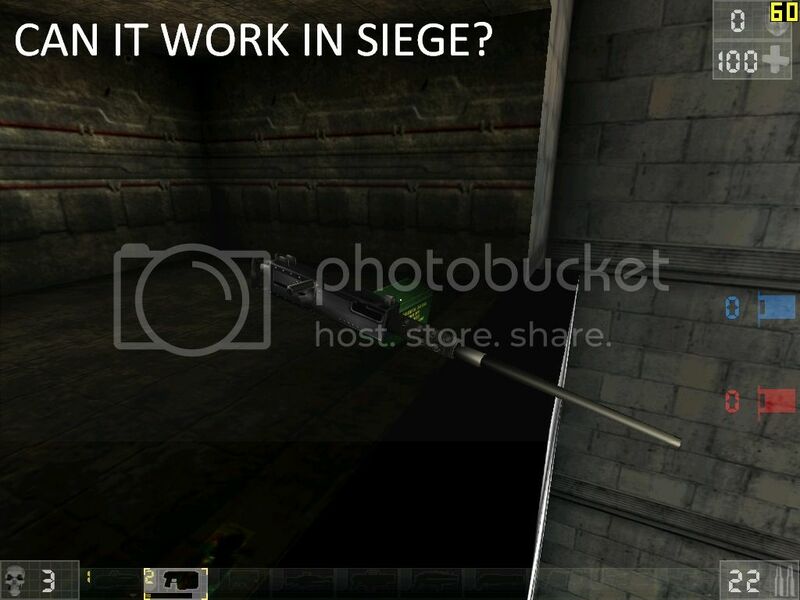 this is about the turret!!! 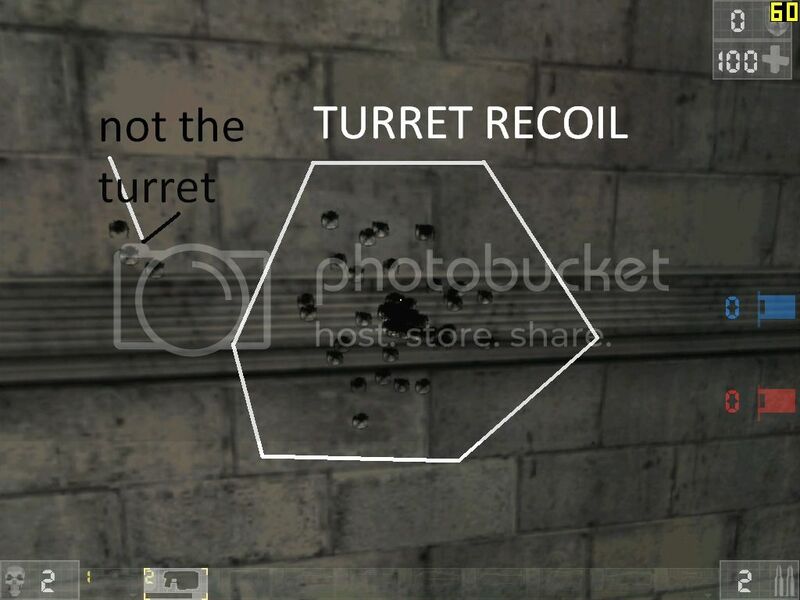 Wait TURRET? are you talking about the autocannon? or the 50 CAL? oh I see 50 Cal... that would only be usefull if we could carry it around (remove it from the mount) and make the player walk real slow when he's holding it. Like in Call of Duty and Halo.